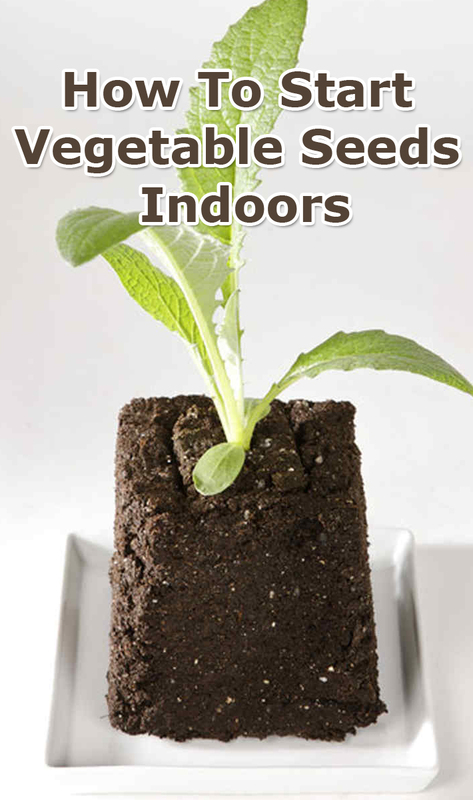 Starting vegetable seeds indoors gives you a jump on the growing season, expands your choices, and gives you the satisfaction of growing your own food from start to finish. 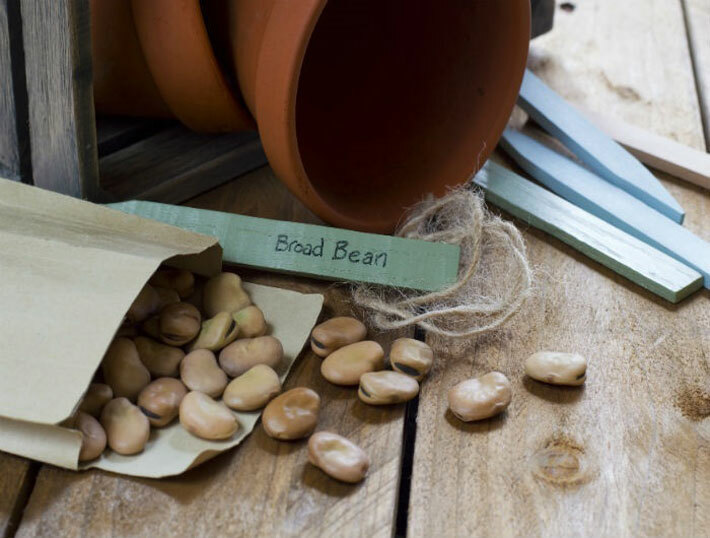 With a few basics, even beginning gardeners can start seeds inside and succeed. Vegetable, flower and herb seeds all require the same simple care. Outdoor growing seasons run from the average date of your region’s last spring frost to the average date of your first fall frost. Average frost dates vary significantly, depending on where you garden. Arkansas gardeners expect frost to be gone in March, but Montana gardeners wait until May. In fall, the order reverses. In most U.S. gardens, the outdoor season’s length means heat-loving plants, such as tomatoes (Lycopersicon esculentum) and chile peppers (Capsicum spp. ), need a head start. Cool-season vegetables, such as lettuce (Lactuca sativa), do well outside, but indoor starts gets them to your table faster. 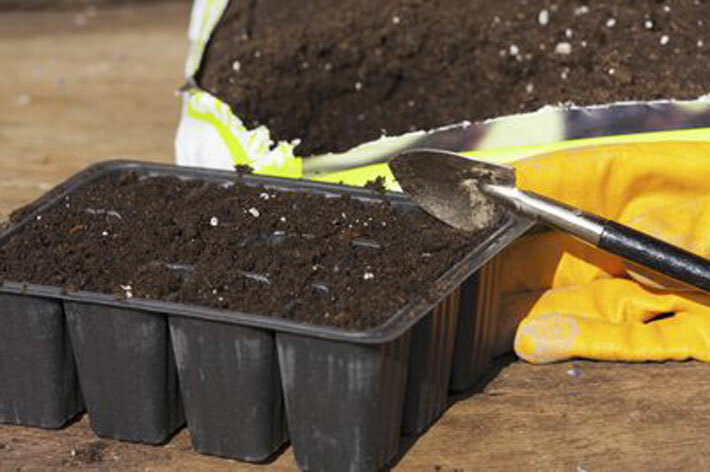 Plan your seeds so plants are ready right when the weather outdoors is suitable for transplanting them. Starting dates vary depending on the seeds you chose. Lettuce and chile pepper seeds can both be started eight weeks before the last frost date, but lettuce moves outside four weeks before the final frost, while chiles stay indoors until two weeks after that date. Once you decide on seeds, you need a potting mix designed for seed starting and containers. Lighter and more porous than potting soil, sterile seed-starting mixes retain moisture well, but still allow air around developing roots. 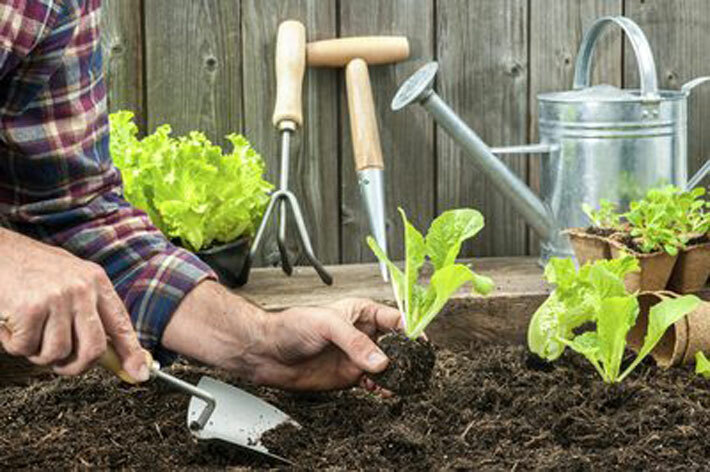 Don’t use garden soil; it compacts easily and can carry plant diseases. Start seeds in small individual pots or plastic packs like nurseries use. 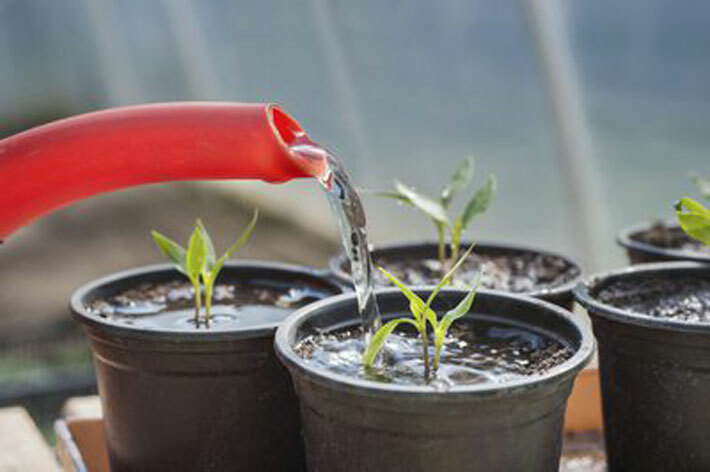 From cut-off milk cartons and peat pots to mini terra cotta pots, anything with drainage holes and a sturdy saucer works. You can even make pots from newspaper. 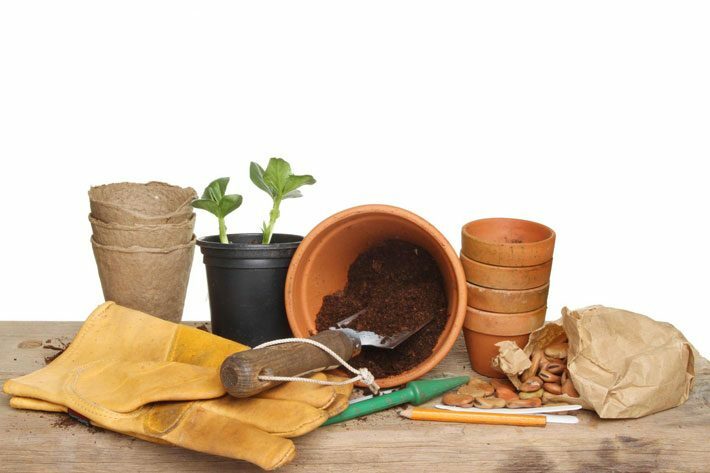 Use containers deep enough for 1 to 2 inches of soil. Wash recycled containers in a solution of 1 part bleach to 9 parts water to disinfect them before using them. 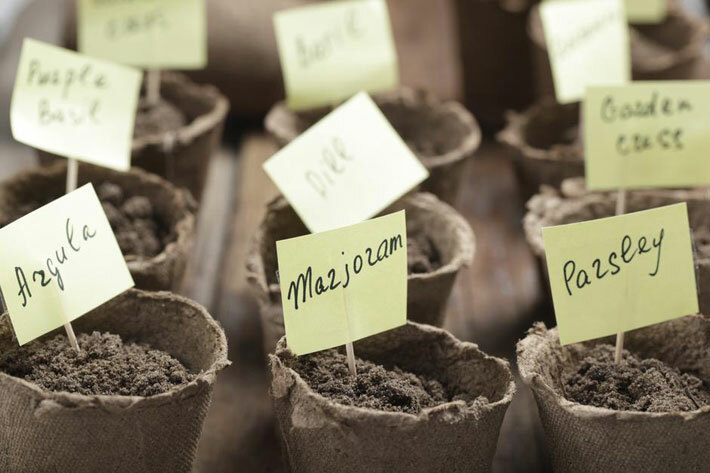 Even experienced gardeners mix up seedlings, so prepare to label everything. Use a waterproof marking pen and Popsicle-like sticks or toothpicks with sticky notes. When sowing time arrives, moisten the starting mix thoroughly before you plant your seeds. It should be damp, but not dripping. If possible, do this the night before you plant. Fill each pot or planting cell with soil almost to the rim. 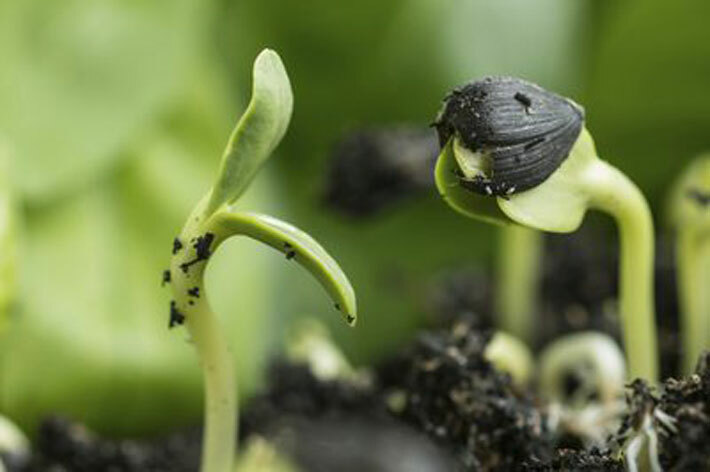 Most seeds are planted about three times as deep as their size. Small seeds stay near the surface, with some just firmly pressed into the soil. Follow your seed packet instructions for planting depth. Plant two to three seeds per cell — it’s normal for some not to grow. Spread them out, giving larger seeds more room, and label every pot. Tweezers help you place tiny seeds in the pot. Many seeds don’t need light until they begin to grow, but constant moisture and warmth are crucial. Stretch plastic wrap over containers or flats for a mini-greenhouse effect. Place newly planted seeds where temperatures stay between 70 and 85 degrees Fahrenheit. Warmth underneath helps, too: The top of a refrigerator or a similar place supplies bottom heat. Watch your pots carefully for signs of life. Seeds vary in how fast they germinate. Lettuce can take just three to five days; marigolds (Tagetes spp.) take five to seven days; tomatoes may take seven to 10 days; and eggplants (Solanum melongena) can take up to two weeks. Keep seeds constantly warm and moist until they begin to grow and sprout. Add water to the saucers, so it wicks up into pots, or water the surface gently so seeds stay put. Use room-temperature water, and let chlorinated water sit overnight before use. Once sprouts appear, remove the plastic and move your growing seeds to a warm, brightly lit area. If your home lacks bright light, standard fluorescent lights placed 6 to 12 inches above seedlings provide light and warmth. Raise the lights as the seedlings grow. New seedlings need nutrients. A gentle fertilizer, used at half strength once or twice per week, provides healthy nutrition. Natural fish-based fertilizers feed seedlings through soil and through leaves. Dissolve 1/2 tablespoon of dry 9-4-4 fish-based fertilizer in 1 gallon of water for a nutritious, half-strength solution. 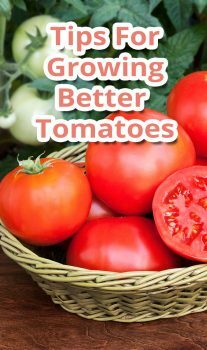 As seedlings grow, thin out weak plants, and give stronger, healthier ones more room. Don’t pull weaklings out; you’ll disturb nearby roots. Snip them off at the soil line instead. Rotate your seedlings regularly, so they don’t bend in one direction toward windows or lights. Gradually reduce watering. Allow seedlings to dry just slightly between waterings, but never let them dry out completely. Two weeks before you transplant to outdoor gardens or pots, start acclimating young plants to new conditions. Take them outside for a few hours of bright, indirect light each day. Gradually increase the time and light intensity, but limit direct sun or wind. Watch closely for signs of stress. Transplant your new vegetables, flowers or herbs on a cloudy day or in late afternoon, so they settle in before hot sun hits. Carefully tip the container, and remove the transplant and its soil. Disturb roots as little as possible. Plant so the top of each transplant’s soil is level with your garden soil. Gently firm surrounding soil by hand. Watch over your new plants as they get established. Keep soil evenly moist, but never soggy. Before you know it, you’ll be eating vegetables and herbs from your garden and enjoying your own seed-grown bouquets.